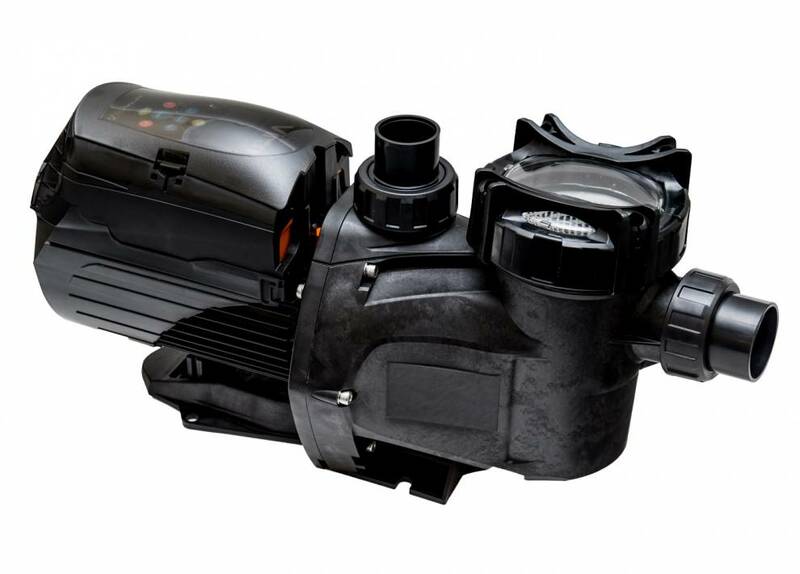 The Viron Series Pump is designed to save you time and money while helping the environment. 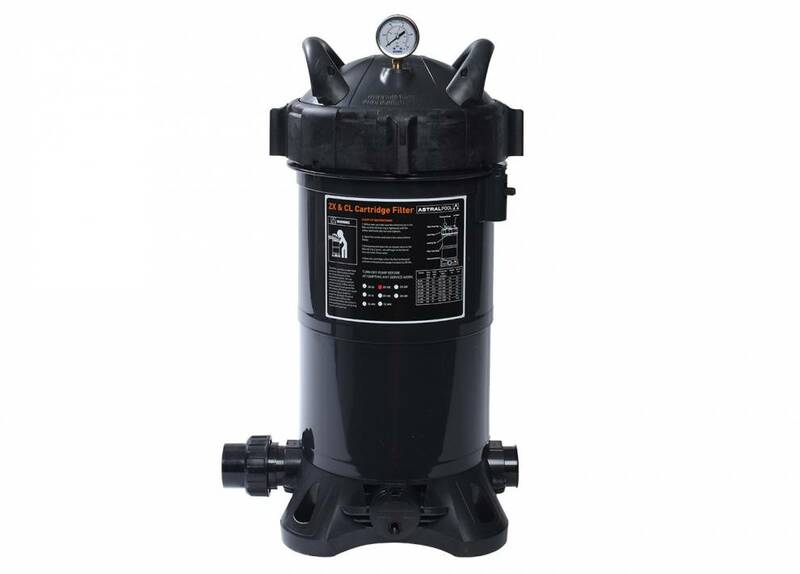 This advanced three speed pump adapts to the task at hand while other pumps run at full speed all the time this reflects in decreased operating costs by up to $700 per year, less Co2 emissions in the environment and a reduced noise level. Manual dosing of liquid or granular chlorine can be hazardous. Over dosing can cause eye irritation, itchy skin and a strong chlorine order. The Hurlcon VX salt chlorinator continuously generates the precise level of chlorine required into your pool. With the convenience of a touch pad the level of output can be adjusted and operating hours can be preset. 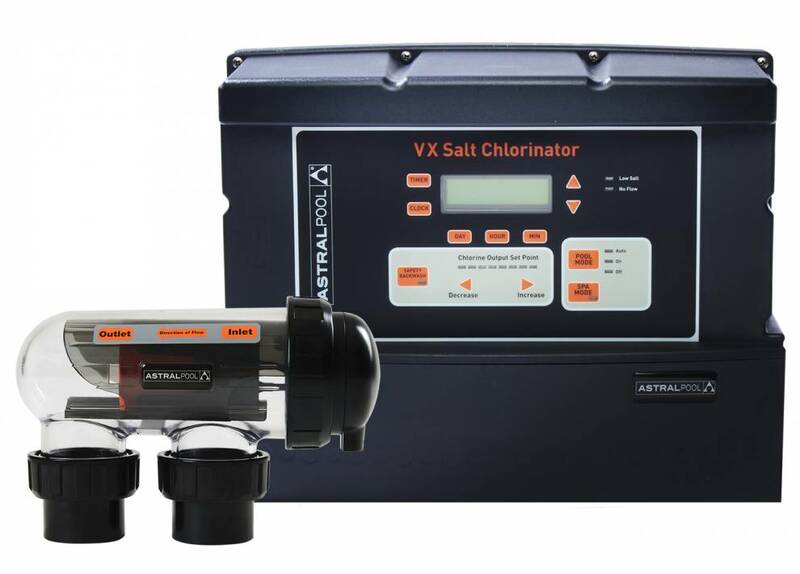 With the self cleaning ability the VX Salt Chlorinator is perfect for any pool and spa combination. - Precise level of chlorine is added as required. The water circulates through our Delta UV sanitizer that uses the type C ultraviolet rays to completely purify water deactivating all the dangerous micro-organisms resulting in the cleanest and purest water possible for your pool. As small residual of chemicals are used in order to destroy any micro-organism that do not find their way into the UV sanitizer. 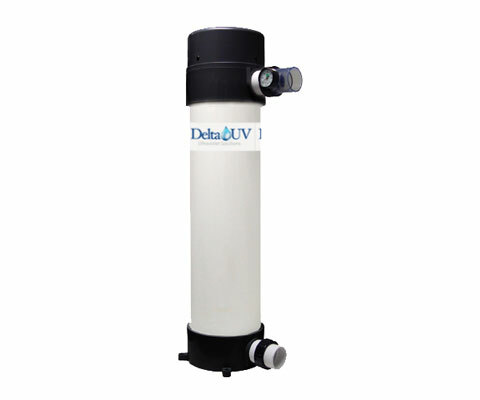 Delta UV is the healthy solution for anyone who is easily irritated by swimming pool water and is looking for a safe and cost-effective way to reduce chemical use.